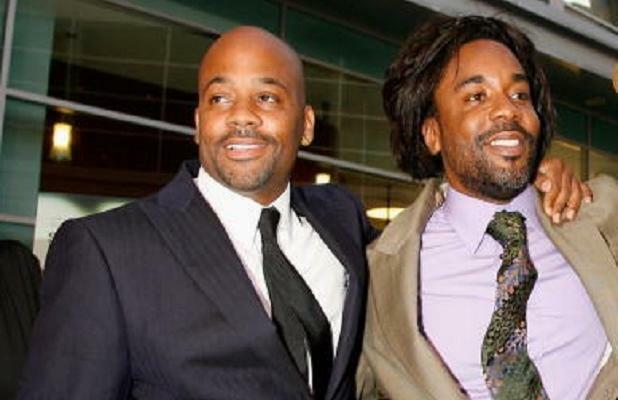 Damon Dash is going after Lee Daniels once again, this time for screwing him out of a movie producer credit and some big time cash … according to a new suit. The Roc-A-Fella mogul claims Daniels promised to try to get him on as an EP for a Richard Pryor biopic … along with 5 percent on Daniels’ backend profits. According to the docs, Daniels bailed on the project … and didn’t deliver on his promises to Dame. Dash is suing for $5 million. It’s interesting, Dash was seen confronting Daniels at a Diana Ross show at the Hollywood Bowl last week, informing him he’s about to hit him with another lawsuit if he doesn’t get paid soon. Daniels seemed to agree he was in the wrong. As we reported, Dash sued Daniels in 2014 over an alleged loan that he never got back … and this new suit stems from a settlement agreement the 2 struck in 2015.